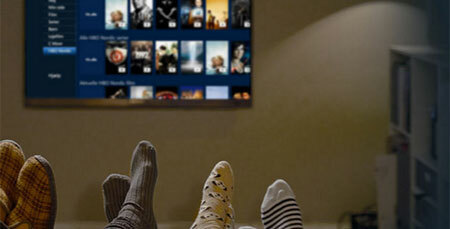 TP Vision, the manufacturer of Philips TVs in Europe, has gained control of Philips Audio. 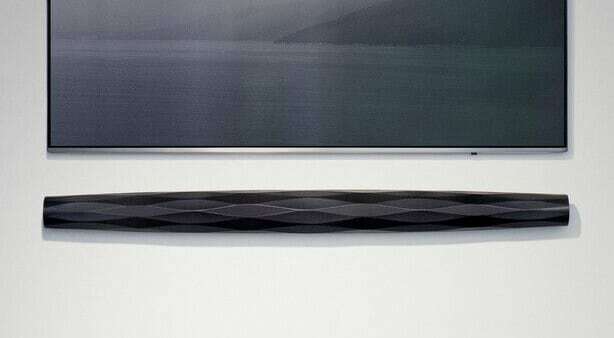 In Amsterdam, the company revealed its first soundbars, with more to follow later this year. About seven years ago, Philips found itself in financial trouble. 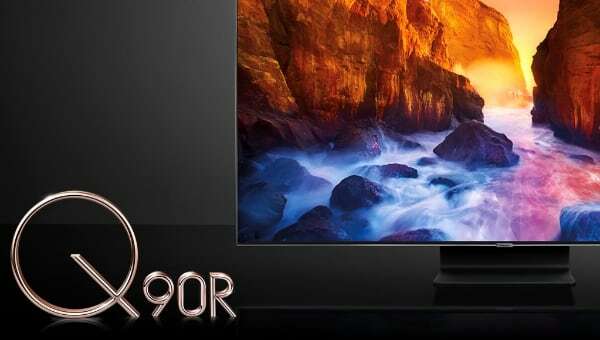 In Europe, it licensed the Philips TV brand to TP Vision and the Philips Audio brand to Gibson. Last year, Gibson filed for bankruptcy and TP Vision is the new licensee for audio and video products. 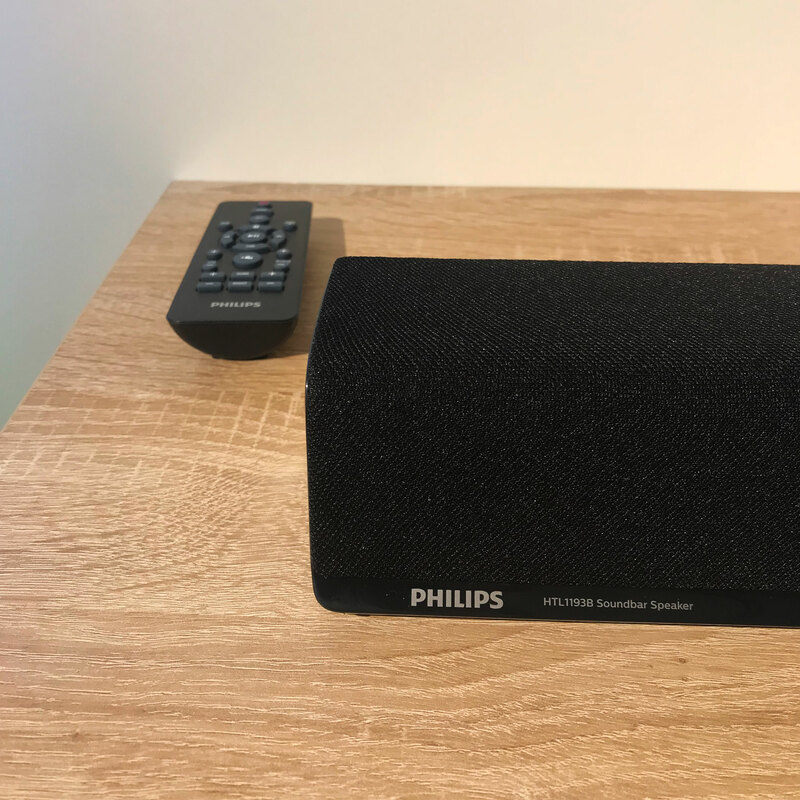 Last month in Amsterdam, TP Vision announced plans to relaunch the Philips Audio brand with a comprehensive line-up of products covering bluetooth speakers, headphones, soundbars, and more. 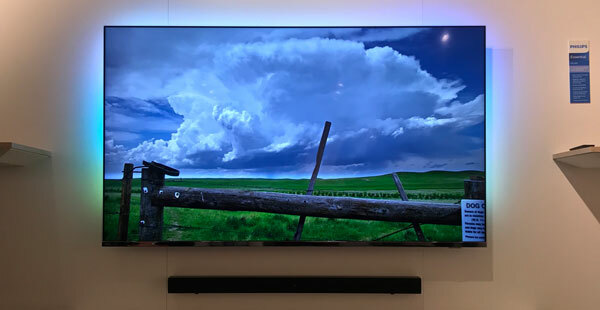 The first soundbars were on display in Amsterdam. These are affordable options with basic features developed mainly by Gibson. 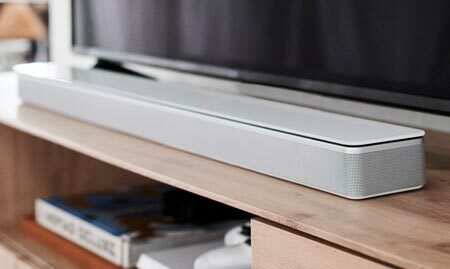 The HTL1193 is an 80W 2.1-channel soundbar with a wireless subwoofer and built-in Bluetooth. There is also a 70W 2.1-channel HTL1510 soundbar. 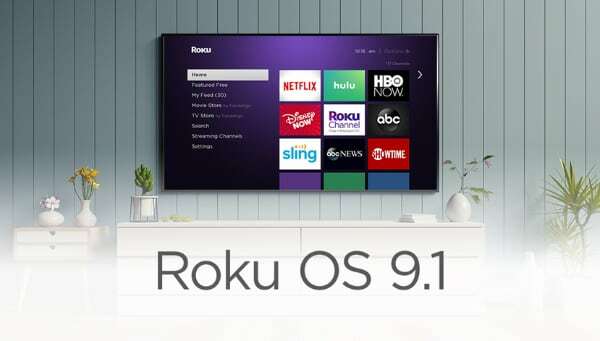 The soundbars are available now in select regions and prices start at 129 Euro. 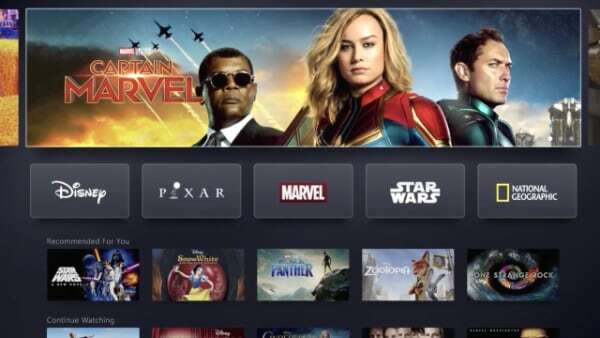 The company is planning to launch more powerful Philips-branded soundbars later this year at IFA 2019. TP Vision is currently partnering with Bowers & Wilkins for audio, Georg Jensen for design, and Dolby for object-based audio (Atmos). It teased that upcoming soundbars may build on these pillars. The deal was announced in May 2018. Philips and TPV have signed a binding letter of intent and the agreement “may be renewed automatically” after its expiration date of December 31, 2023. The agreement covers Philips-branded audio and video products and accessories worldwide. - ”TPV has been a trusted partner of Philips for more than a decade. 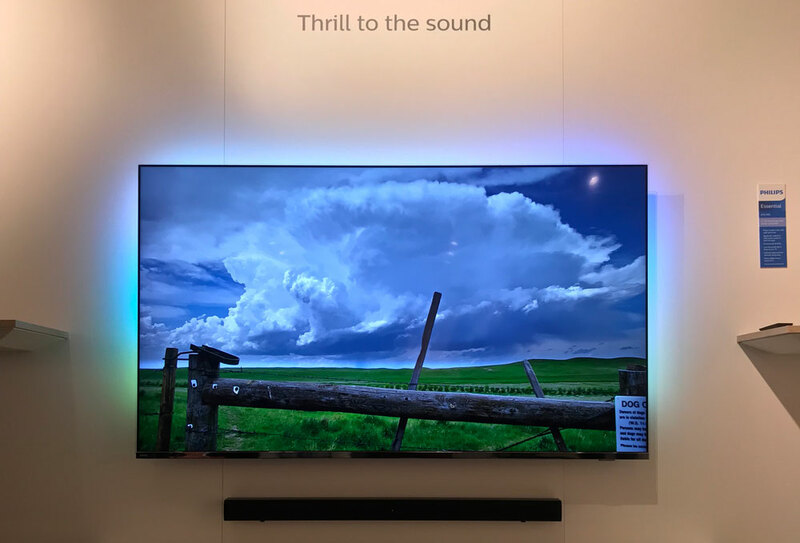 The brand license agreement for audio and video products and accessories will complement TPV’s existing brand license agreements with Philips, for example for TVs and monitors,” the company said in May 2018.